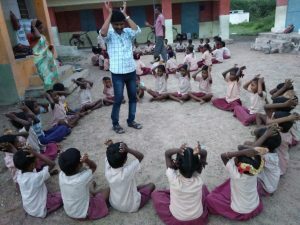 REAL was initiated in the year 1989 by a handful of enthusiastic and committed youth in and around Ennayiram Village in Villupuram district in Tamil Nadu. It was founded and led by Mr. A. Lawrence along with the young companions who were involved in providing services to the neglected, marginalized, exploited and illiterate rural poor people, in order to free them from the clutches of poverty, ignorance, ill health and social suppression. 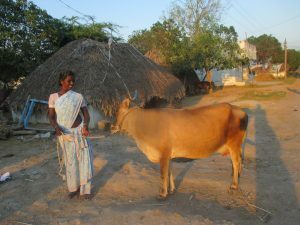 The vision of Rural Education and Action for Liberation (REAL) is a transformed society that has control over the resources and exercises their rights and power in socio-economic and political decision making process to ensure social justice, equal opportunity and equitable sharing of resources for sustainable development which ultimately reflects in quality of life. 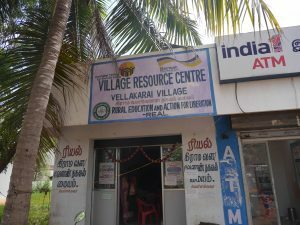 To establish and strengthen community-based organizations at village level and federating the community based organizations (CBO’s) at area level to form a mass movement to implement, manage and advocate socioeconomic development of the target area and function as a pressure group to influence the micro and macro level political decision making process in favour of CBO’s and poor communities. Relieving the children from child labour and other rights violation situations and ensuring natural growth and improvement through various empowerment and development initiatives. 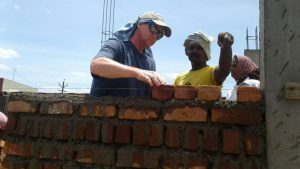 Reconstruction and rehabilitation of affected communities due to natural and man-made calamities and disasters through empowerment and development initiatives. Empowerment and development of Dalits through appropriate forums, federations, movements, and economic programmes. Influencing policy and decision making processes at the micro and macro level in order to foster increased local governance and development processes. 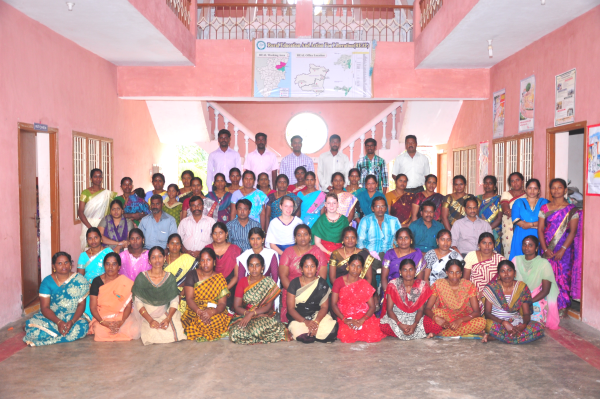 Creation and building of capacities for the marginalized women, children, disabled persons, youth, Dalits, poor and other disadvantaged sections through various sorts of skills training, entrepreneurship training, and other orientations and workshops. 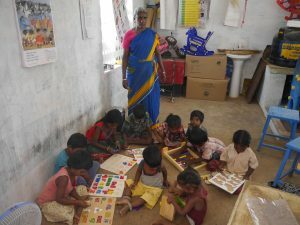 To educate the rural children, women and youth through suitable educational programmes. 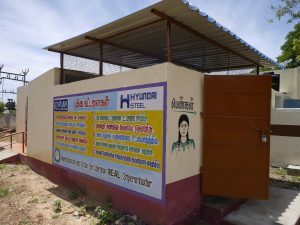 To improve the under-developed and under-privileged rural communities through integrated socio-economic, education, health and community development activities. To extend relief and rehabilitation measures to the affected people due to natural and man-made calamities and disasters. 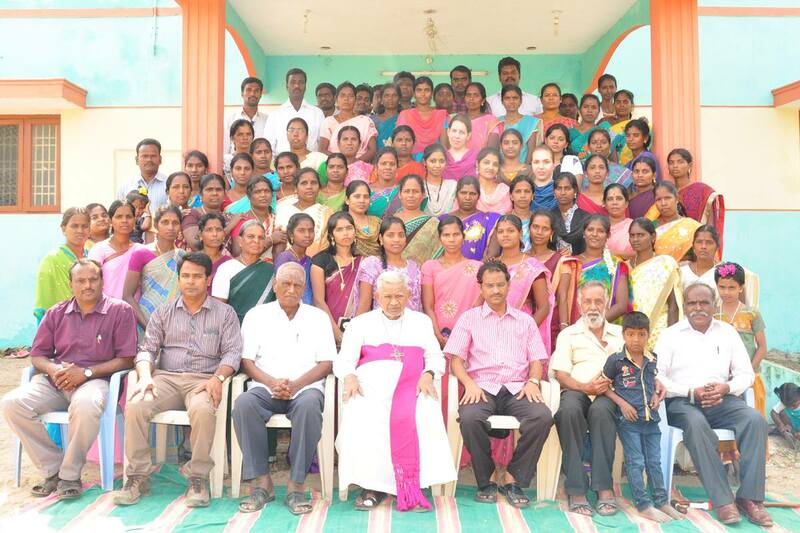 To provide sustainable rehabilitation programmes for child labourers, disabled persons and distressed women. 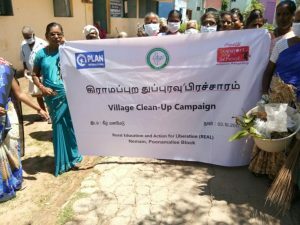 To impart awareness and functional education to the weaker and dalit sections regarding health and hygiene, water and sanitation, legal rights, livelihood improvements, etc. To provide skill training and technical knowledge for sustainable income generation programmes and management of locally available resources. 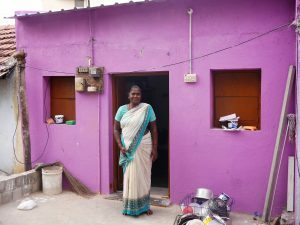 To undertake community-level organization for fostering unity and solidarity among the poor and dalit rural people, and enable them to organize better management systems of their local economy and resources. 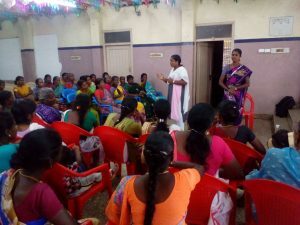 To organize women, promote savings and thrift, and initiate income generation programmes. To initiate and encourage women’s participation in all fields of social and economic development activities on equal basis with men. To adopt appropriate technology and programmes and improve the skills among the youth and women for their entrepreneurship development. To take up programmes like sustainable agricultural development, organic farming, vermin compost and to ensure sustainable development. To promote the human rights of women and children and attain their empowerment through generating awareness, education and training..